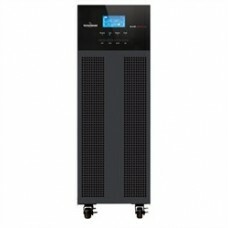 Offices and organization are in highly in need of continuous power for the protection of their sensitive data. 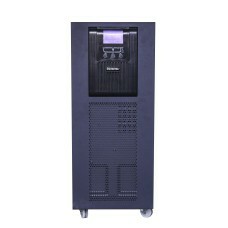 Heavy machineries of server, computer data backup and telecommunication industries required of uninterrupted power to prevent huge business loss. 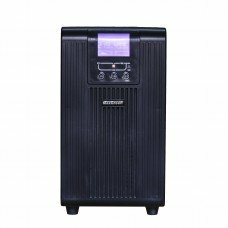 Considering this fact Star Tech has introduced online UPS of different capacity such as 1KVA, 2KVA & 3KVA of online UPS for the market of Bangladesh. 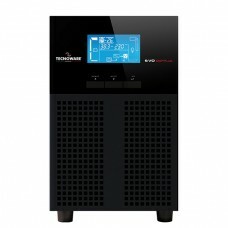 In case of online UPS, its batteries are connected to the inverter and it requires no time for switching the alternate power. While a power loss occurs then rectifier drops out of the circuit and the batteries take the charge for backup. 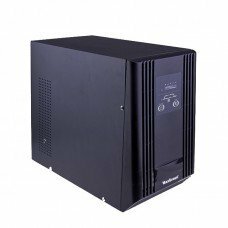 This type of devices also provides "electrical firewall" to sensitive electronic equipment. Our official website will provide all the detail information that will help you to find appropriate device that is required for your business organization. Easy installation procedure and optimum service will create greater value. Your order will be delivered to the desired location for your convenience.